Date: 3.04.2018 | House, Techno, Minimal | Tags: Mauro Picotto, Miami to Ibiza, Alchemy Records, Sergio Marini, Maxie Devine, Redraft Memories, Pagano, Giorgio Vergani, Tomy Declerque | Download Mauro Picotto - Miami to Ibiza (2018) for free. 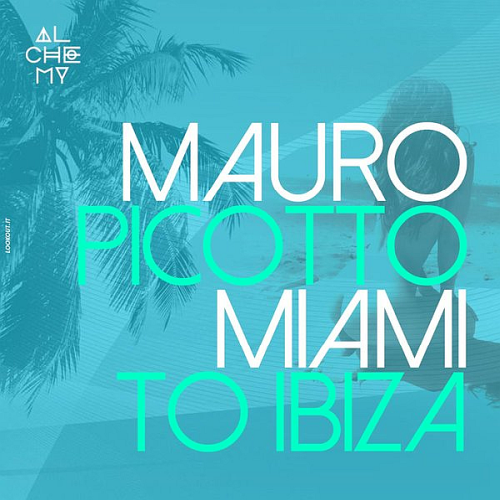 Mauro Picotto starts 2018 with a compilation of 48 tracks including some of Mauro's latest productions and featuring the artists that have been working with Alchemy Records over the past years. A compilation to present Alchemys latest tracks for the Miami Music Week, and also as an anticipation to the upcoming Ibiza Season. Enjoy! Originally established in London by DJ Shane Gobi and long time friend Stuart Bates, Alchemy Records gained a strong reputation as one of the leading Psy-trance labels and had massive credibility for their quality releases and high quality production. Now, with fresh blood and energy under the hood, Alchemy Records is back and ready to take the scene by storm.